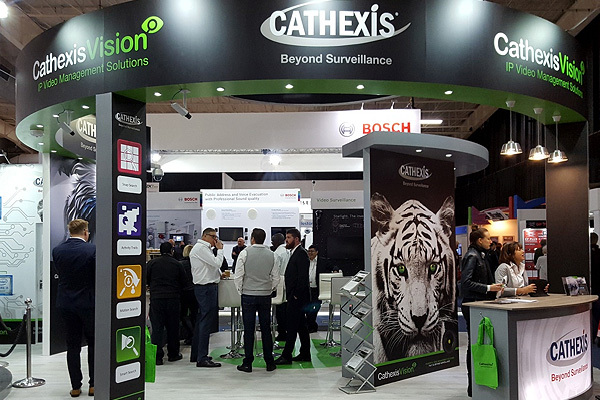 Check out RedAnt Design’s 2017 custom display stands for HSE and Cathexis at the Sexurex Exhibition. 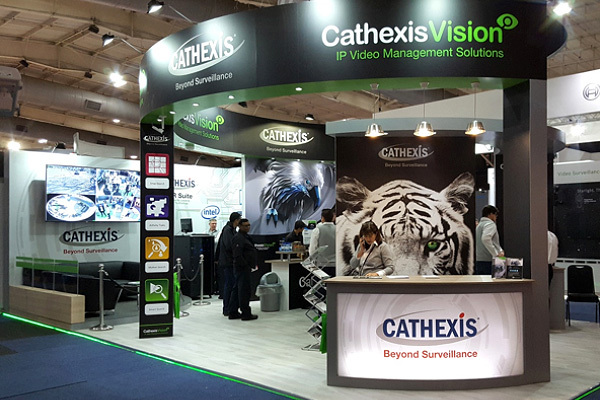 Sexurex is the largest and most prestigious showcase for the security and health and safety industries. 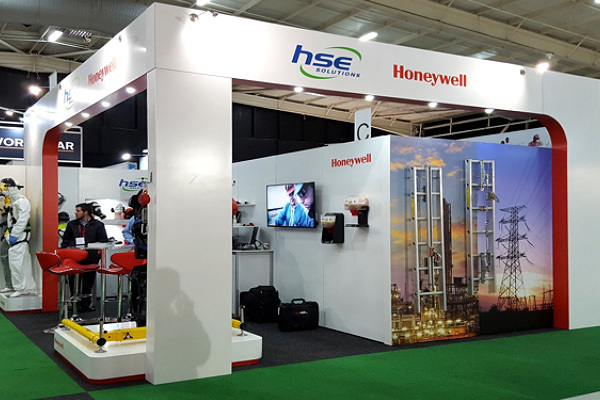 Our clients require display stands that live up to the utmost in professionalism at all levels: planning, design, creativity, functionality, execution, delivery, and set up.